We’re a Climate Smart Business! Are you? A Certified Climate Smart Business is a company that has worked with the Climate Smart program and passed the requirements to be Certified. 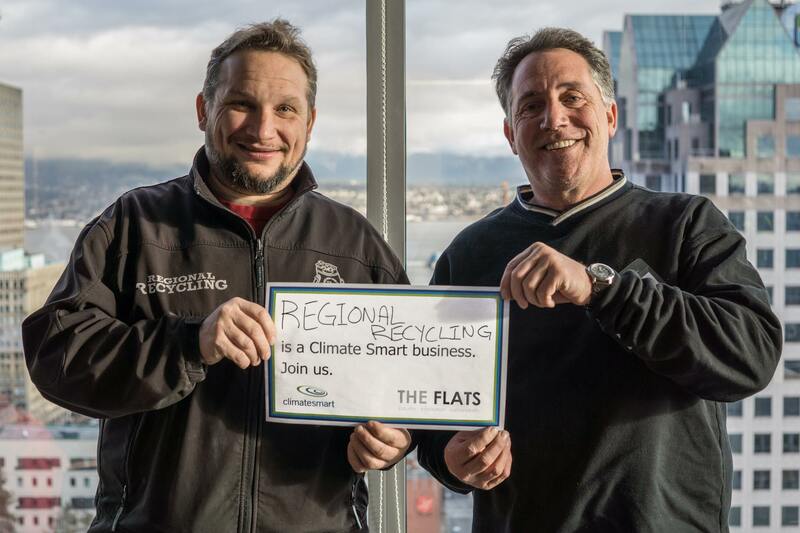 Our Vancouver and Burnaby Recycling Depots have completed the Climate Smart training and certification program which is built around a three-step training process: measure, reduce, and leverage. In the first session, our managers learned how to precisely calculate their depot’s carbon footprint using the Climate Smart Business software. They mapped business operations to identify where emissions occur. During the second training session, the managers spent time identifying opportunities to reduce emissions. In the third training session, they learned how to build buy-in for reduction initiatives among your staff and got an overview of carbon offsets and renewable energy certificates. Throughout the training program, our managers had access to our top-rated Web-based software-as-a-service (SaaS) carbon calculator. This allowed them to accurately track and measure a variety of elements to determine the carbon footprint of each of their depots. The Climate Smart Client Advisor team also provided them with one-on-one support throughout the process, helping them collect data, build their emissions reduction plan, and ensured that they became Climate Smart certified. We’ll keep our Certification up to date by continuing to inventory our greenhouse gas emissions with Climate Smart, and continually updating our emission reduction plan. Regional Recycling is committed to the environment, and to doing all that we can to reduce our carbon footprint! Stop by one of our 8 Regional Recycling locations in the Lower Mainland to learn more about us, and how we can help you reduce your carbon footprint by helping you recycle! Climate Smart is a social enterprise based in Vancouver, British Columbia that helps organizations reduce greenhouse gas emissions and strengthen their business. Start where you are! Climate Smart works with and certifies businesses that are leaders in environmental sustainability, and also with companies that are just beginning to consider their environmental impact. Climate Smart began in 2007 as a program of Ecotrust Canada. In early spring 2009, they incorporated as a social enterprise and in 2010 launched the first municipally supported climate change program designed specifically for the local small business community. 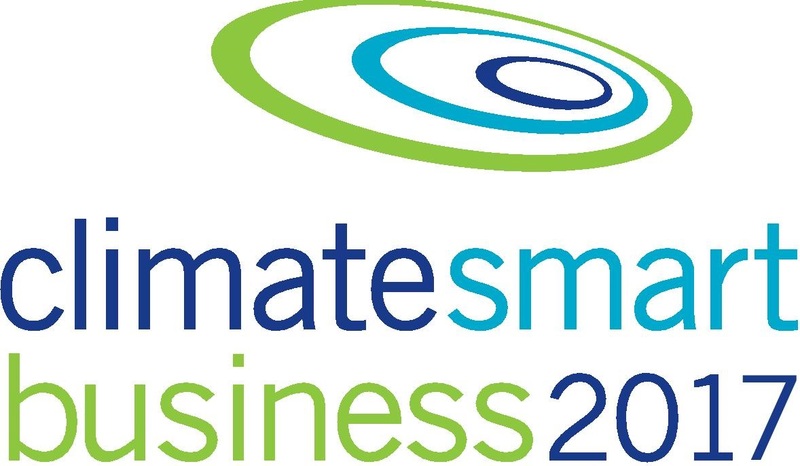 Since it began in 2007, Climate Smart has helped more than 800 businesses profitably track and reduce their greenhouse gas emissions. On average, businesses achieve 11% reduction in emissions within two years. Top-performers have achieved as much as 30% reduction! Climate Smart was awarded a City of Vancouver Greenest City Leadership Award in 2015 for helping to support six goals of the Greenest City Action Plan. And, in 2016 Climate Smart’s BEEP tool was chosen from over 500 proposals to win the overall Grand Prize Winner in the MIT Climate CoLab contest.